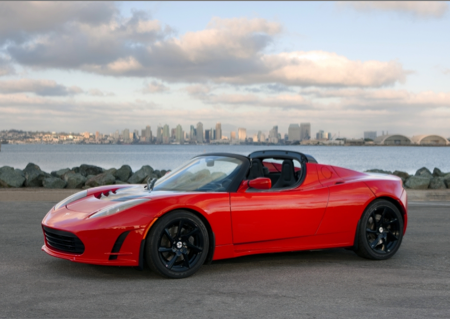 Tesla unveiled its newest electric sports car today, the Roadster 2.5, just two days after its IPO. The Roadster 2.0 was released only a year ago, and existing customers will be able to buy upgrades to 2.5 features where feasible. Pricing starts at $101,500 after a federal tax credit of $7,500. The company says most of the updates are based on customer feedback.